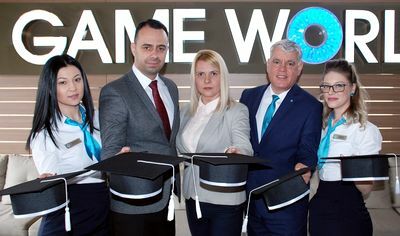 The EBRD-Olivier Descamps award will fund scholarships for two outstanding students from the countries it operates, including Romania, willing to enter a United World Colleges (UWC) school or college in August/September 2019, the bank said on Friday. 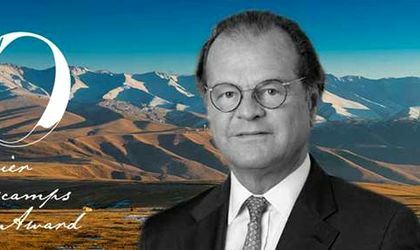 The two scholarships of up to GBP 40,000 (EUR 45,000) each, provided by the EBRD and the Descamps family, reflect Mr Descamps lifelong interest in the EBRD regions. The scholarships are designed to help young people from underprivileged backgrounds and to support families of local EBRD staff members. “As Olivier put it himself, he wanted to understand the unknown and to discover new countries and different ways of thinking. He relished doing difficult things in challenging places, driven by his passion for our countries of operation. This is the spirit we would like to nurture by funding a unique educational experience for two talented young people from our countries of operations,” EBRD President Suma Chakrabarti said. The programme welcomes applicants aged 15-18 years from all of EBRD’s countries of operations, including Romania. The scholarship is designed to support one EBRD staff member’s dependent and one other child from the region who does not need to be dependent of an EBRD staff member.